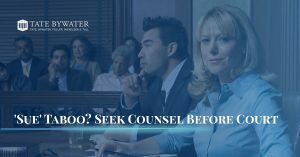 If you are in Vienna, Prince William County, Fairfax County, Maryland, and even the District of Columbia, we want you to know that you have access to a local litigation attorney who is experienced in a broad range of case types. 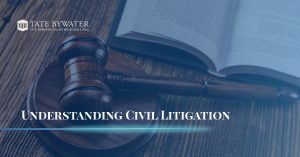 Whether you are a plaintiff or a defendant, if you are in need of a civil litigation lawyer who can be your advocate, there is one place to turn, and that is Tate Bywater. 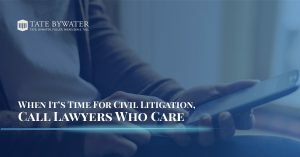 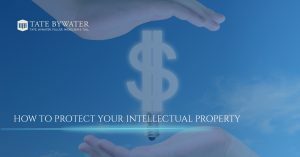 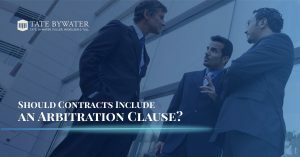 We help with business disputes, real estate issues, personal torts, professional negligence, civil rights violations, and more. 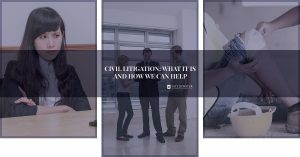 Get in touch with the civil litigation experts for your free consultation!